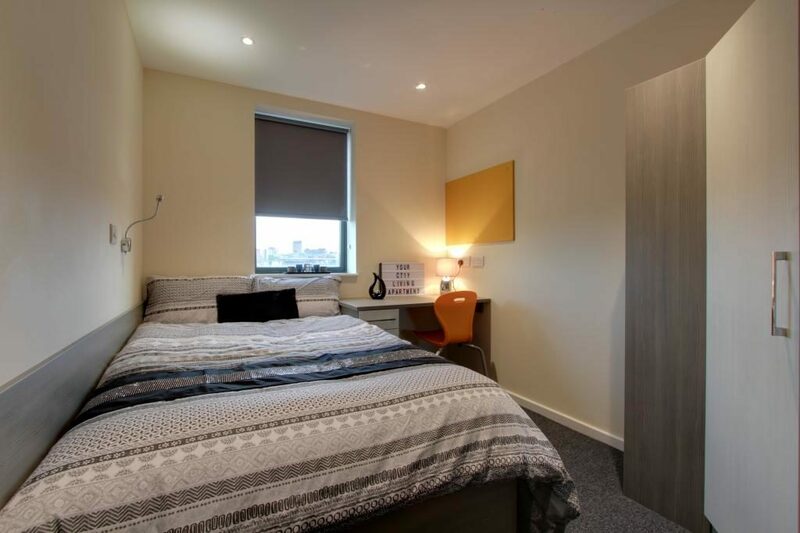 The Hub is a 80 unit student accommodation block built over 6 floors, comprised of a mixture of 2 bedroom – 6 bedroom ensuite student pods with additional communal facilities for students to share. 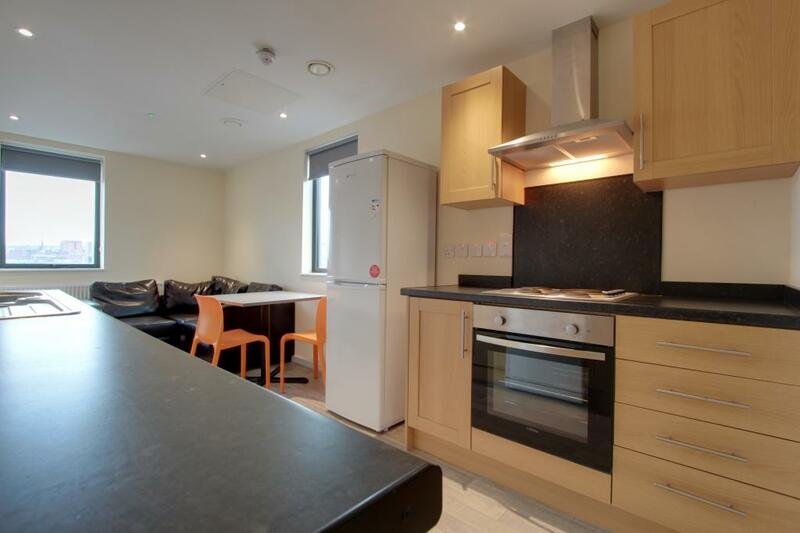 In addition to this it also includes onsite secure bicycle storage and laundry facilities. 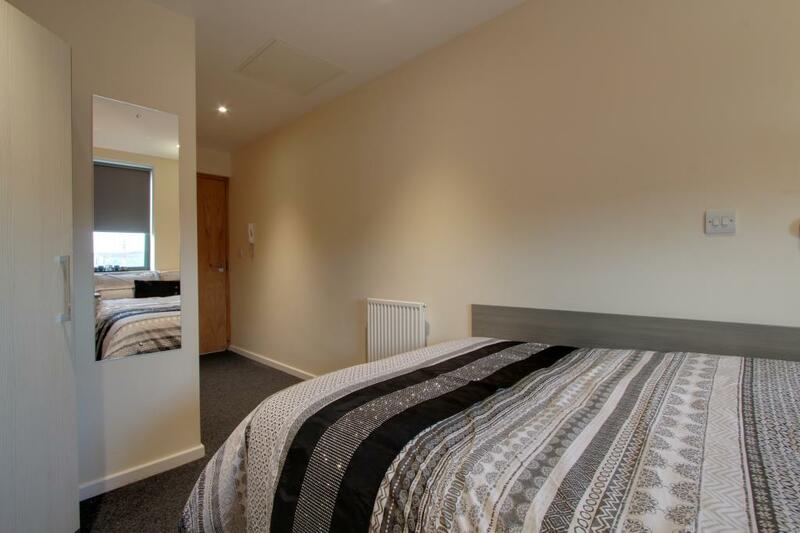 Each room contains a bed, workstation, Internet access, wardrobe and en-suite facilities. 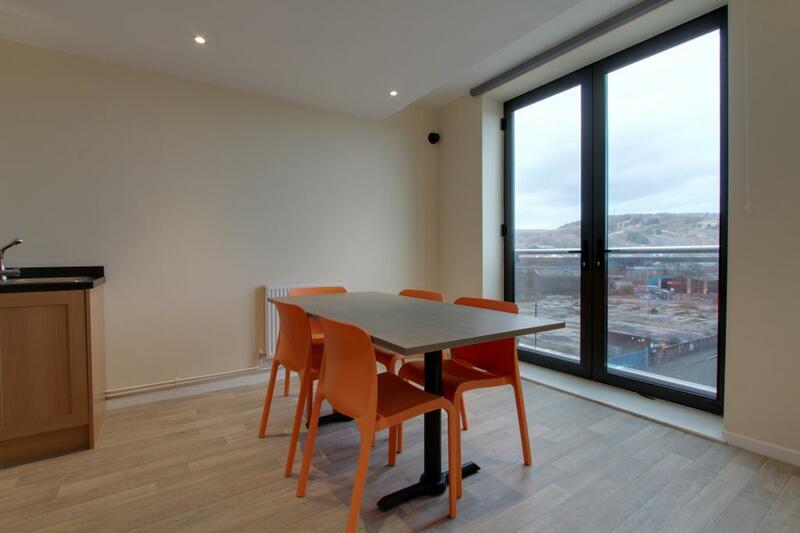 A truly modern concept in student living, The Hub has complete disabled access between all floors, including a standard and platform lift at ground level, allowing for full manoeuvrability throughout the building. Students can also be reassured by the presence of an experienced management company, who will ensure the smooth running of the building from the moment they move in. Development begun in July 2016 and was a 14 month programme, being completed in September 2017 ready for occupancy from November 2017. The Hub has complete disabled access between all floors, including a standard and platform lift at ground level, allowing for full manoeuvrability throughout the building. England’s fourth largest city, Sheffield is an exciting, modern destination with a thriving commercial centre that provides a vibrant lifestyle for its upwardly-mobile population. Sign up to our newsletter to receive latest updates and offers. 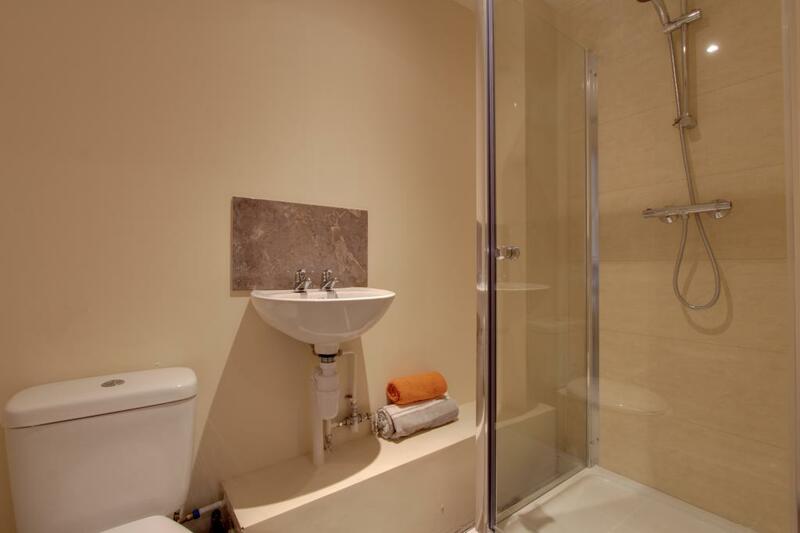 Noble Design and Build is a development company based in the West Midlands who provide high standard and high quality accommodation and luxury living in and around the UK. With exceptional knowledge and key focuses being on key growth areas of the UK including Manchester, Birmingham, Chester, Luton and Sheffield.